Graham, an Otahuhu Leopards junior, was during his career widely considered the most feared man in the game. Strapping Kiwi international forward followed coach and mentor Graham Lowe to Norths Brisbane in 1980 and won the premiership there. Prior to leading NZ on the tour of England that year, Graham agreed to play with the Bears. He was to captain the club during the tumultuous 1980s and while he was to achieve great success at international level, his years with Norths were both frustrating and controversial. 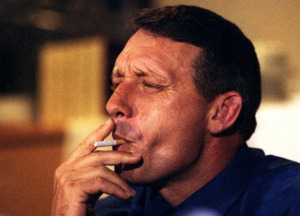 In 1985 Graham was one of a group of players who rebelled against coach Greg Hawick and he then sat out several matches over a contractual dispute with the club. Although Norths struggled, Graham was able to maintain his mantle as one of the best forwards in the game. He led a second NZ tour of England in 1985 (the first Kiwi to do so) and captained his country to several explosive wins over Australia. In 1988 he was chosen to captain the Rest of the World in the Bicentennial clash with Australia but injuries forced his retirement following his stay with Wakefield Trinity in England in 1989. 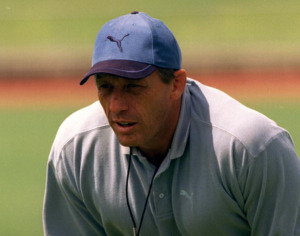 Graham returned to Norths as a lower grade coach in 1994-95 and was understudy to coach Tim Sheens at the Nth Queensland North Queensland (1996-98). 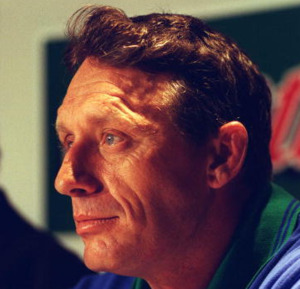 1999 Graham was Lowe’s choice as Auckland coach after a business consortium bought the troubled club in 1999. 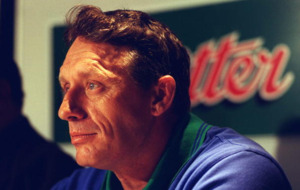 Graham’s two seasons with the Warriors were severely hampered by internal strife, poor performances on the playing field and a series of personal crises before ownership of the club again changed hands and he was replaced by Daniel Anderson.